Some poker days, it is good to be Josh Prager. Starting Day 2 of the @WPTDeepStacks $100k Guaranteed Launch 3rd in chips, he now has, well, he has a boatload in front of him. One of the reasons is from playing Four_Nine off and flopping trip Nines. 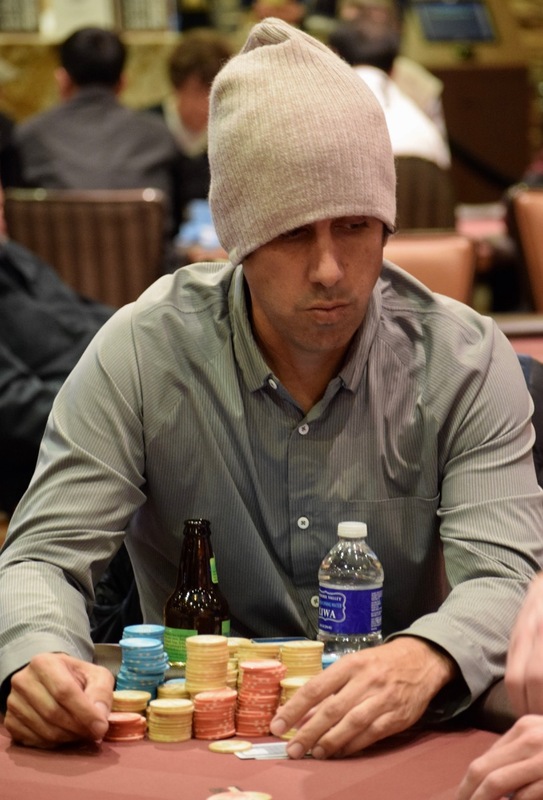 His challenger, Rickey Rendrix, flopped open-ended and a flush draw. Prager held for that 300k-plus pot. 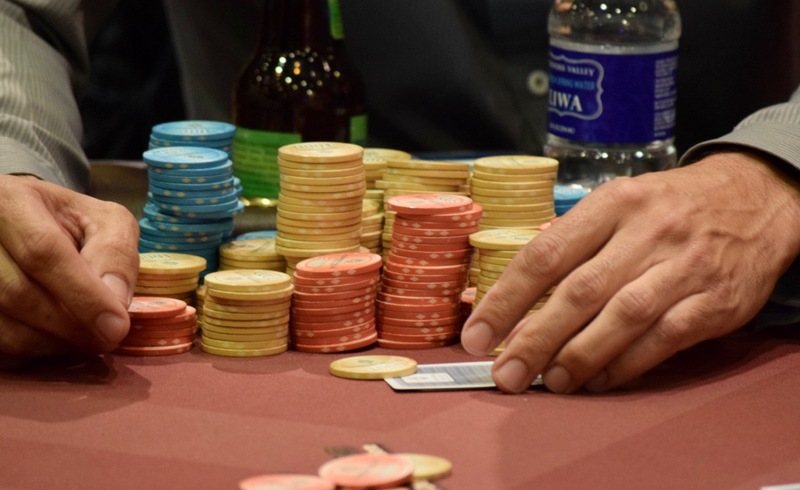 Add that to a number of other pot-rakes and Prager has a dominant stack with 4 tables left. How many chips does her have? Take a look and get a count for yourself! !